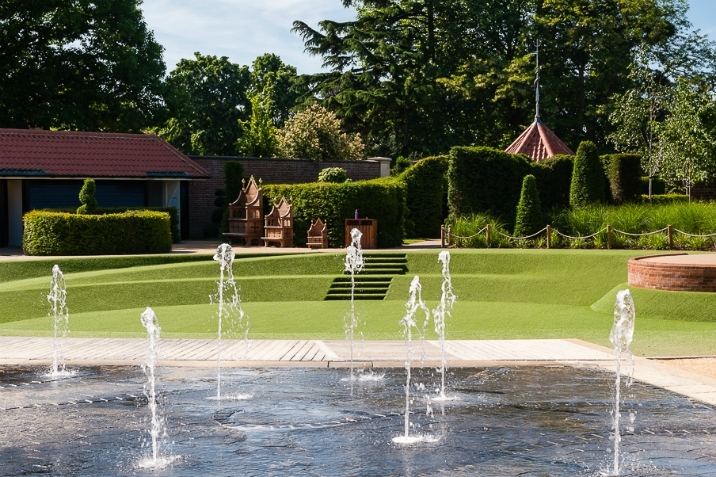 The Magic Garden at Hampton Court Palace, designed by RMA, has been shortlisted as a finalist in this year’s Society of Garden Designers (SGD) Awards. 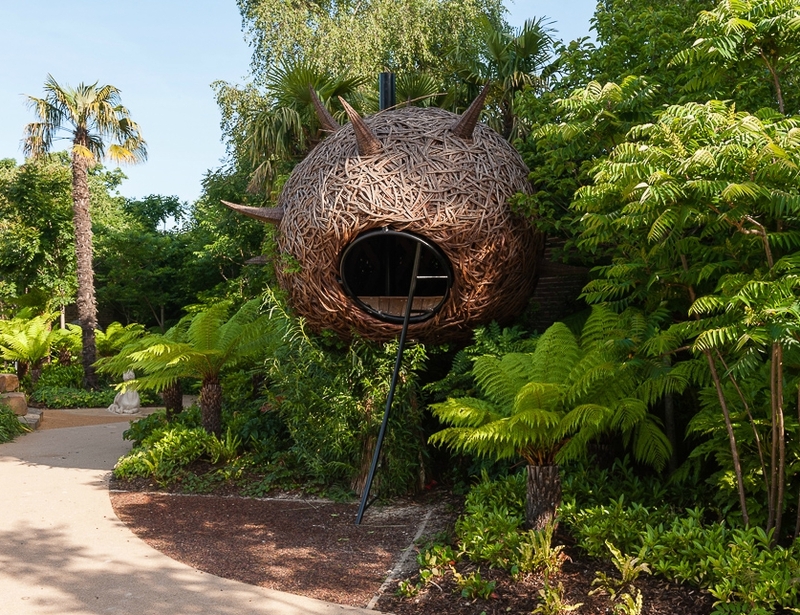 Located within part of Henry VIII’s former tiltyard, the garden is a contemporary space which draws inspiration from the rich historical, cultural and mythical legacy of the Palace. It was officially opened by the Duchess of Cambridge in May 2016. 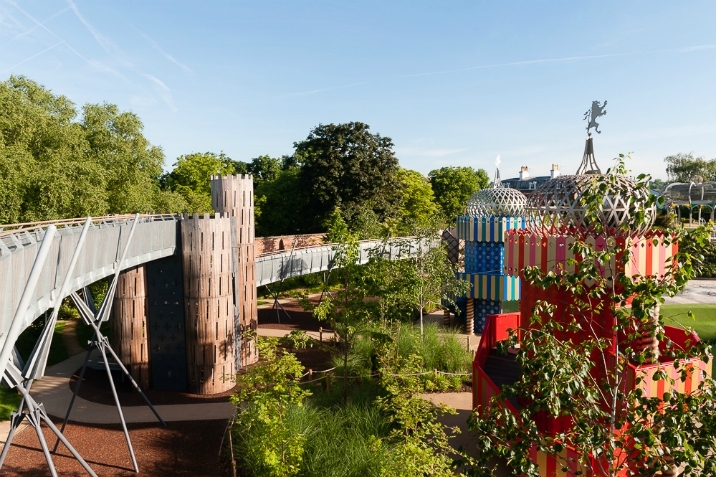 In its first year of opening, the Magic Garden attracted over 250,000 family users and helped to boost Hampton Court visitor numbers to record levels. 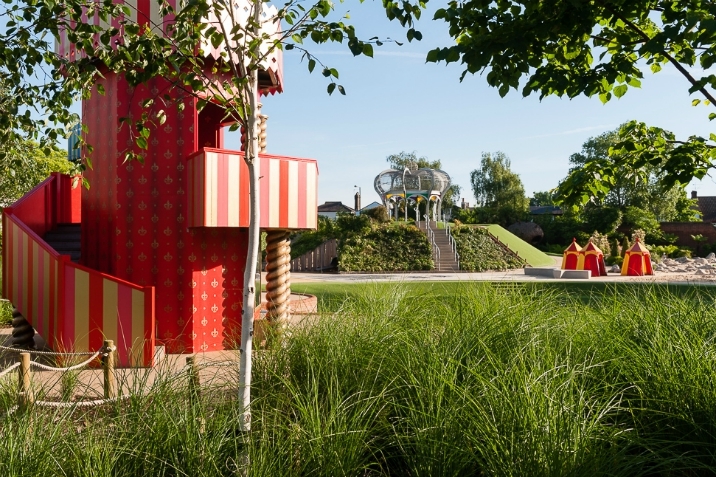 Along with other shortlisted projects, The Magic Garden is in the running for the People’s Choice Award. 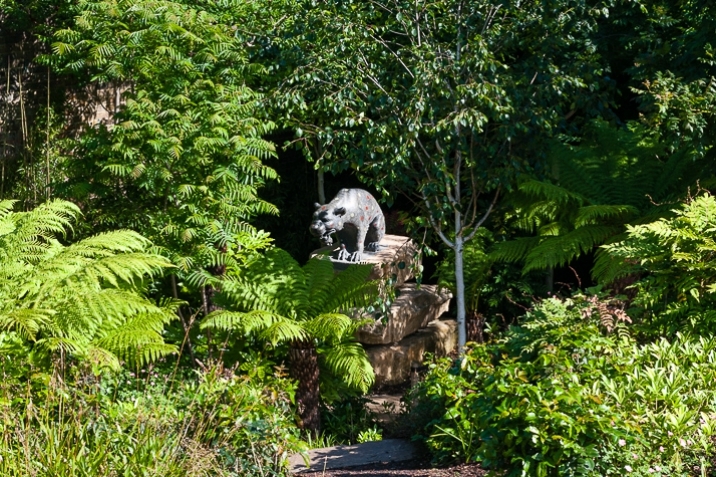 You can vote for it via the SGD Awards website. Please do! The winners in all categories will be announced at a ceremony in London on 2 February 2018.